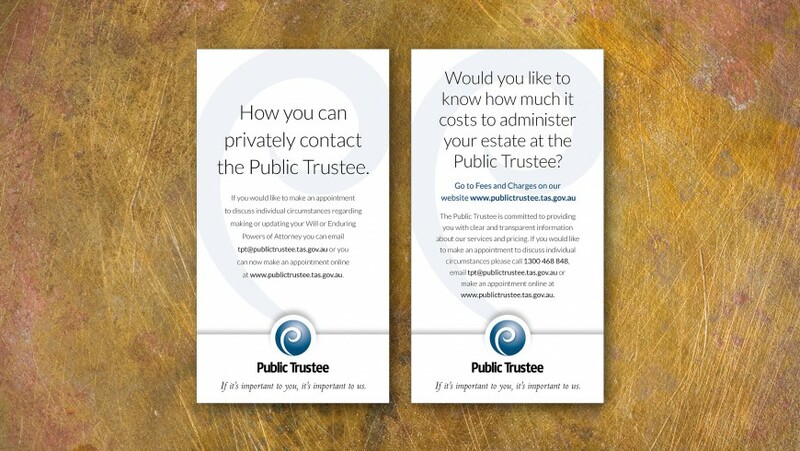 This project involved developing a new advertising campaign and printed material for the Public Trustee, Tasmania. 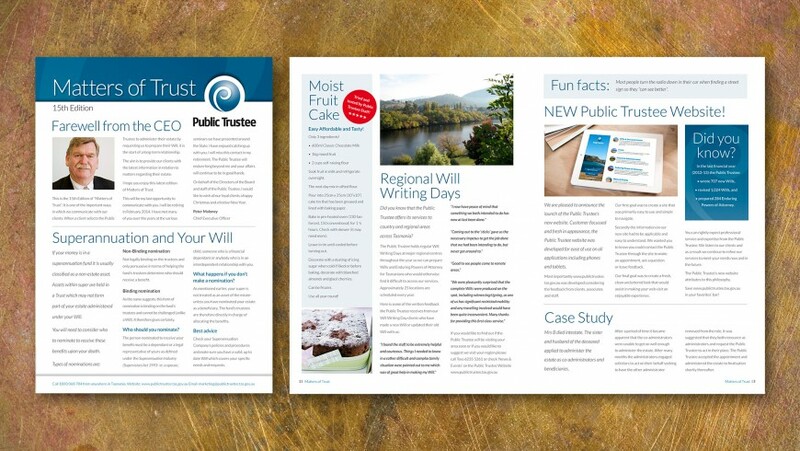 The client wanted to emphasise the importance of legacy and trust when dealing with Wills and Estates. 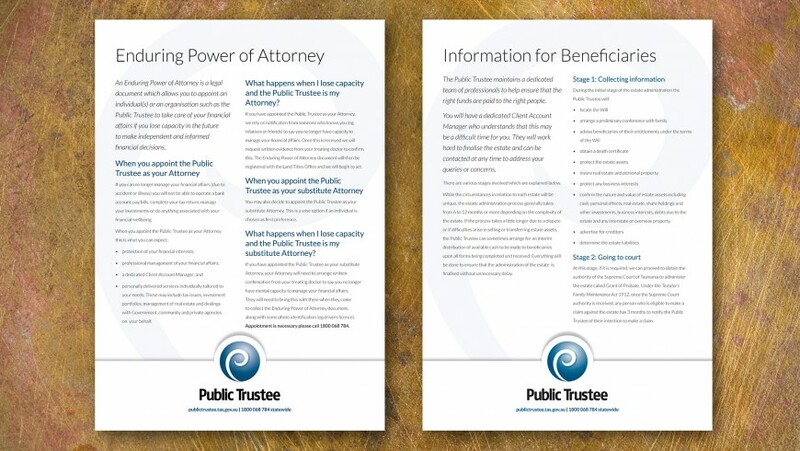 The campaign was based on the Public Trustee’s tagline “If it’s important to you, it’s important to us” and their pivotal role in ensuring that all treasured items are passed down through generations. 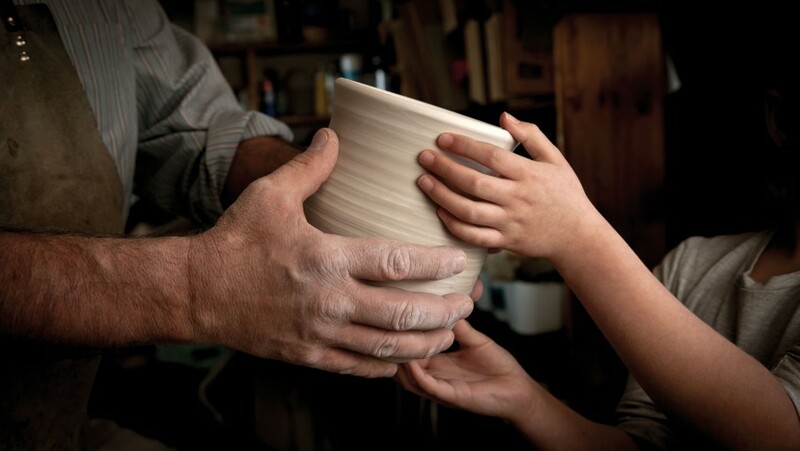 TVC produced in partnership with Firefly Media Production.